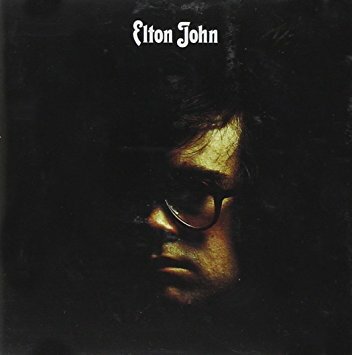 On this day in 1970, Elton John released his second studio album, simply titled “Elton John.” Recorded at Trident Studios in London and produced by Gus Dudgeon, the album was promoted as Elton’s debut album in America, because his first official release, “Empty Sky,” was not released in the States until 1975. The single “Your Song” was big in launching John’s career and the whole “singer/songwriter” genre, and the album was nominated for a Grammy Award “album of the year.” It was the first in a string of albums produced by Dudgeon, who described the album as basically, a collection of polished demos with the intent to encourage other artists to record Elton’s and co-writer Bernie Taupin’s songs. Although not a big hit record for Elton (by his standards), “Elton John” eventually went gold, selling over 500,000 copies, and in 2002, was inducted into the “Grammy Hall of Fame” as an album exhibiting historical significance.